Breathe in, breathe out...you’re on the way to your first golf tournament and the butterflies are starting to flutter about in your belly. Have you prepared enough? Trained enough? What can you expect out there? Relax. 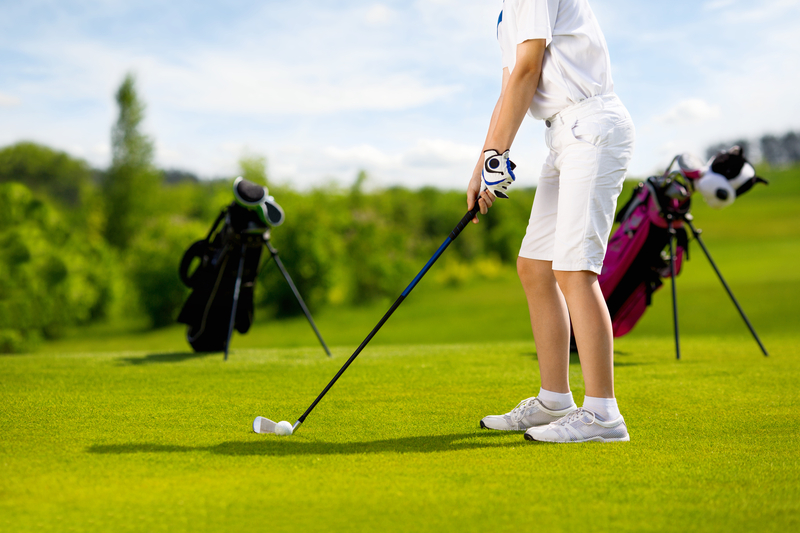 You’ve signed up for the tournament, which is the first crucial step towards living your passion out on the golf course. These extra tips can help you feel prepared and confident- now get out there and have a blast! It’s important to get to know the golf course where the tournament will be held. Plan a visit before the big day and take some time to walk around and observe the entire course. Go one step further and practice on it. This will get you familiarized for when it’s time to compete. If you really want some extra prep, turn to the good ol’ internet. Watch videos on YouTube that feature course flyovers. Google Earth is a nifty tool to zoom in and study particular areas as well. How to use tournament pressure to your advantage. Don’t let tournament pressure psyche you out. Instead, use it to your advantage. Mentally prep before a tournament and get focused on your goals using positive thinking. Visualize the course and your swing. Practice some breathing exercises to calm and relax the mind and body. Most importantly, get a good night’s sleep the night before the tournament. Don’t forget why you are out on the golf course to begin with- golf is the sport you love! Competition can sometimes make it easy to forget that the primary objective is to have fun and enjoy playing with others who love the sport as much as you do. Remember, it’s your first time in a tournament. Feel out the environment and focus on YOU. Nothing beats the green under a robin egg blue sky and an excited crowd. So go out there and do your best with a smile!